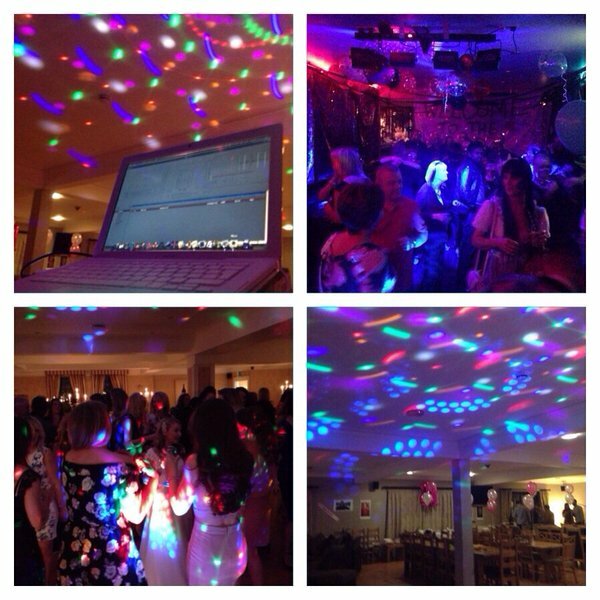 Are you looking for the perfect party atmosphere for a Birthday, Wedding, Work Parties or Christmas parties this year? How about it hosted by a double UK award winning radio presenter based in North Wales? If you answered yes to the questions above then why not contact me a price. I’m available in the areas of Rhyl, Prestatyn and St Asaph for all your music needs at your party with music through the decades from 60s to present day and I can suit your playlist to taste. I also have a full sound system complete with LED lighting display. For more details or just a price fill out the form below with your contact details contact me via Facebook and I’ll reply back as soon as possible.